Cant dl frm the link..
for ex when bots playing along with abaddon…all heroes (on abaddon team) also gets the mark of abiss…. how u work the map i cant get it working? Good job I everybody must download it! Good job I everybody must download it!! also in v6.38b when im playing -ar or -ap the AI usally choose Lord of Avernus and Bane Elemental. And can you teach me some items to be used with some characters??? 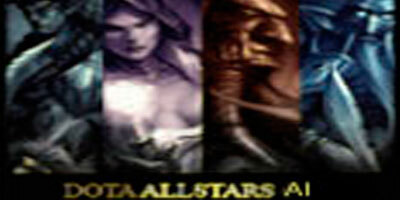 eu ja baixei Dota Allstars mas nÃƒÂ£o consigo estalar! yo yo yo man dis gme is wack!! pwede ba si picachu ang pumalit kay roshan? CNU NAKAKAALAM NG URL NG 6.44?